With so many job-seekers today getting frustrated by their experience at applying to firms, it is little surprise to note that companies are struggling with establishing corporate brands and enhancing candidate experiences. In fact, corporate brand and candidate experience were found to be the top challenge among HR executives in Asia Pacific. This was according to a newly-released research report by Alexander Mann Solutions. 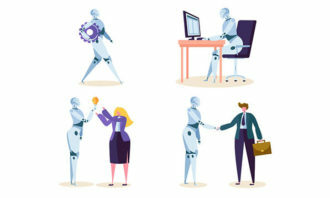 Titled Transforming the Talent Acquisition Function, the report investigated the views of more than 150 HR executives and experts in Australia, China, Hong Kong, and Singapore on key issues and trends related to talent acquisition. 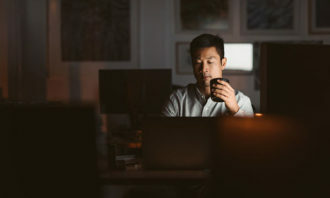 While corporate brand and candidate experience is stated to be one of the top factors contributing to the overall talent acquisition process, 43% of the surveyed HR executives also considered it their number one challenge today. One of the most significant findings uncovered with regards to this issue was the necessity to communicate the employer value proposition effectively, in a way which differs across a broad range of age demographics and experience levels. Speaking to Human Resources, Caleb Baker, managing director, APAC and emerging markets at Alexander Mann Solutions explained recruiters are possibly struggling with employer branding because of how complex the process is. “One of the challenges with communicating the employer value proposition and branding is that there are many internal stakeholders for branding (e.g. marketing and HR) as well as many different perspectives (e.g. employee vs. customer vs. candidates),” he said. 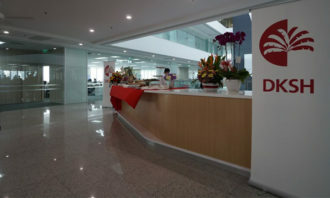 He added catering to multi-generational attitudes is also contributing to the difficulty in enhancing corporate brands. “The perceived difficulty to communicate an organisation’s branding and employer value proposition effectively to age-diverse workforce with different levels of experience is another reason that it is the number one challenge among firms,” Baker explained. 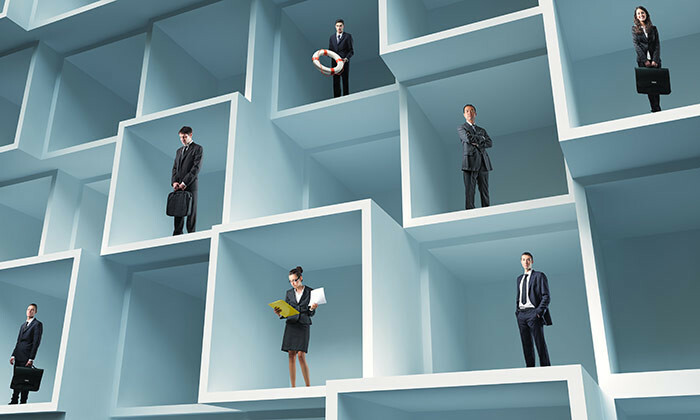 The research also noted that a significant number of HR executives see a shortage of qualified candidates for their vacancies, making sourcing the second major challenge (37%). Amongst all sourcing channels, internal referrals are still utilised by most HR executives surveyed (80%), followed by social media (78%) and paid job boards (76%). “Organisations are seeing the business benefits that social media can offer for more efficient sourcing results. In addition to using both traditional and digital strategies, they should continue to maximise efficiency of sourcing through digital platforms and invest in insight-led sourcing channels that are customised for active and passive candidate markets,” the report stated. 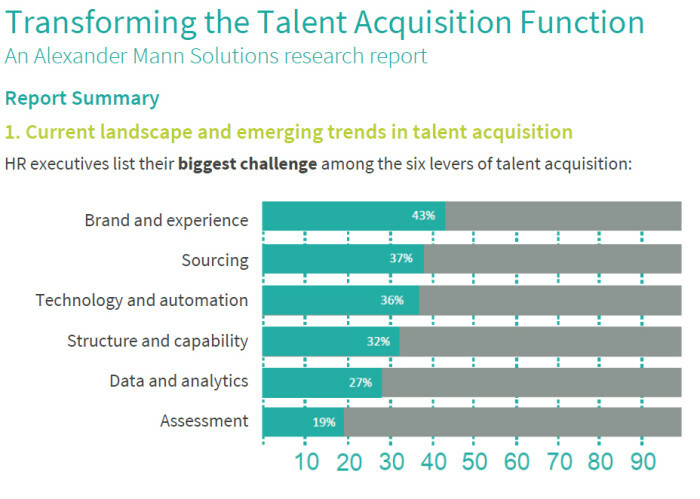 Following sourcing, technology and automation was cited as the top challenge for recruiters (36%).